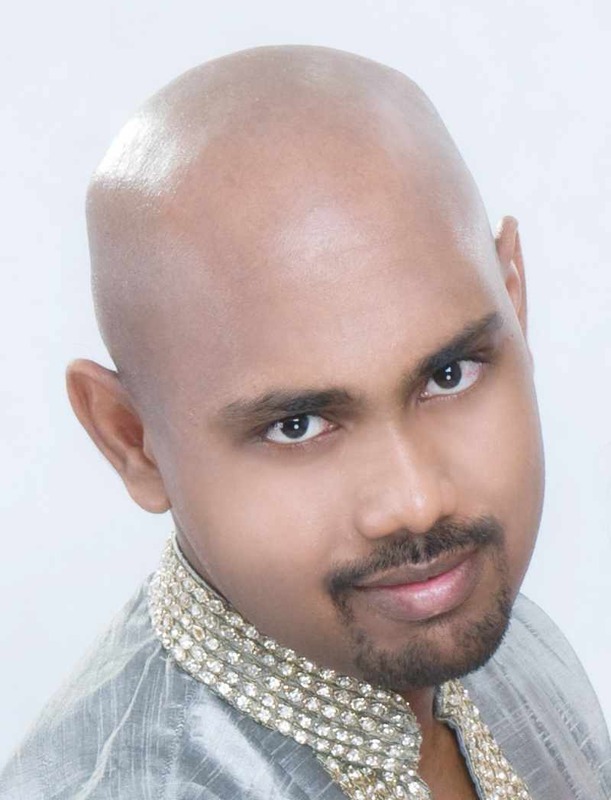 PANAJI, India - March 15, 2014 - PRLog -- W.O.A Records, part of the W.O.A Entertainment Group, has announced the signing of Malaysian based artist Dr. Pasupathi, the first ever Tamil Composer/Musician to be signed to the elite WOA Records International Artist Roster. W.O.A International - The Music Company started out its label division WOA Records primarliy as a World Music label with several of the label's releases hitting the charts and receiving several worldwide nominations. The label then went on to expand into mainstream genres like Rock and Pop. The signing of Dr. Pasupathi and the upcoming release of the artists full length Tamil album as a world music album globally brings WOA Records' fundamental strength as a world music label back in the forefront. Tamil is the language that comes from the southern most part of India, mainly Chennai formerly also known as Madras. One of the world's biggest original Tamil musicians is the world famous A.R Rahman (Slumdog Millionaire), which led to a lot of interest in the region and the discovery of fantastic composers and singers who originally write in Tamil. Dr. Pasupathi's new album confirms that the region continues to produce amazing music and language is indeed no barrier at all. "Signing a Tamil based artist to the WOA Artist Roster is a step in the right direction for W.O.A Records especially the world music division of the label" says Oliver Sean, Founder, W.O.A Entertainment Group, "our company has always put music first, no matter which part of the world and what language the music and songs are recorded in. Dr. Pasupathi's music on this new album and the top class production and musicians who have come together on this album promises to break all barriers internationally for this artist"
Dr Pasupathi's musical ventures started off in his teens when he was involved as a DJ in various clubs in Kuala Lumpur. While studying to be a Doctor, he managed to juggle between weekly gigs and studies. Inspired by Michael Jackson, AR Rahman, Ilayaraja and Harris Jayaraj, the diversity of Indian cinema music and the increasing fusion of Western musical elements, his compositions eventually started having a unique sound his very own that combimned his love of Tamil music and his Malaysian roots, this very unique sound can be heard on his brand new album 'Reenggaram'. Reenggaram literally means 'tune that keeps repeating in ears'. The album features 10 songs composed by Dr. Pasupathi collaborating with world famous singers from South India who are renowned film playback singers for Bollywood and Tollywood (the Tamil Film Industry). The first single from the album titled 'Kannil Thondrum' was recently premiered on the WOAFM99 Radio Show and received rave reviews, fans of the show from the US and the UK were intrigued by the song and the station received several requests for the track to be played again, a confirmation that language is no barrier when it comes to good music in any part of the world. Dr. Pasupathi's album will be available in India and worldwide on WOA Records and also across major mobile networks in the Middle East and North Africa. The artist will also be featured on the WOA TV Show - All Things Music..
Stay tuned to the Official WOA Records website to know more about Dr. Pasupathi's new album, tour schedules and more. Formed in 1998 by Platinum Selling World Music Star & MTV Europe Music Awards Nominee Oliver Sean, W.O.A International and the WOA Entertainment Group is a global entertainment company that continues to lead the way when it comes to how music should be promoted. They are pioneering international music in India and Asia and are now synonymous with the region. Their enviable reputation at opening up new possibilities means that they are the go-to company for independent artists wishing a truly international presence.